Finish – US10BL – Dark Oxide Bronze, Clear Coated. 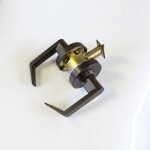 Passage Lever – Latchbolt operated by lever either side. 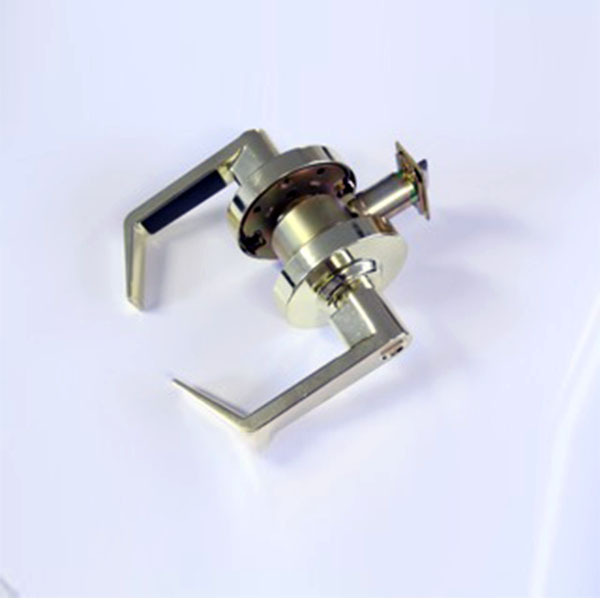 Grade 2 Passage Lever appropriate for commercial applications such as Schools and/or Bussiness. 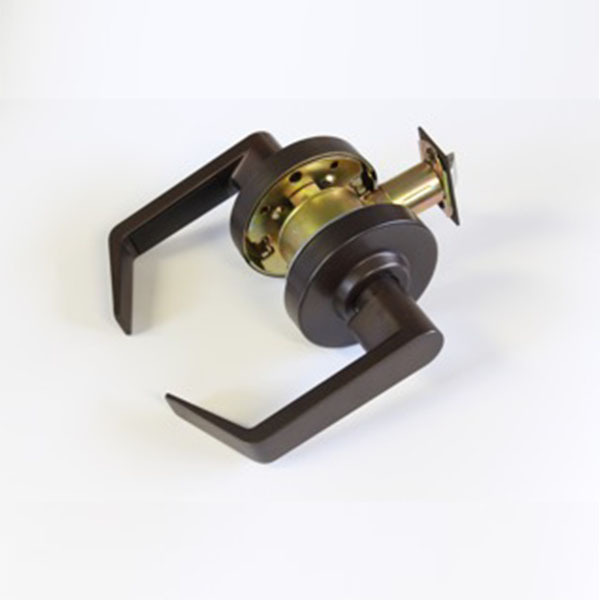 The RLX Series is a robust Grade 2 lockset with a freewheeling lever operation for enhanced abuse resistance. The RLX is an Arrow Professional Replacement Product featuring removable through bolts and a variety of designs, finishes and functions. 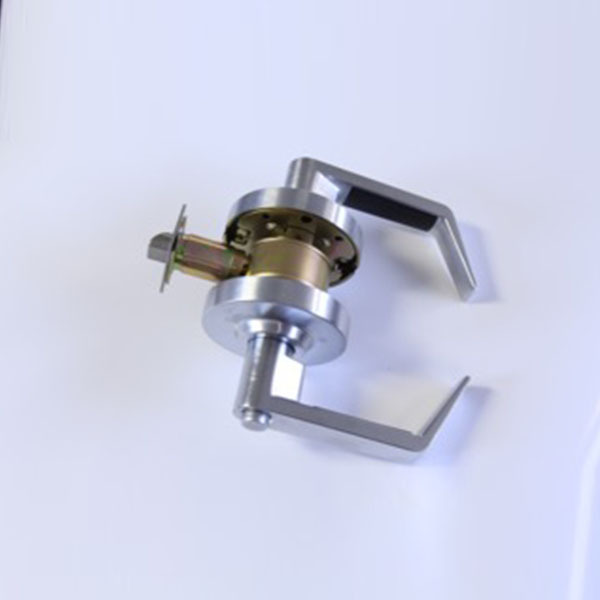 The RLX Series cylindrical locksets are a perfect solution for replacing or upgrading locksets in commercial applications. Construction – Cold rolled steel with zinc dichromate finish for corrosion resistance. Requires standard 2-1/8″ (53.97mm) bore through door. 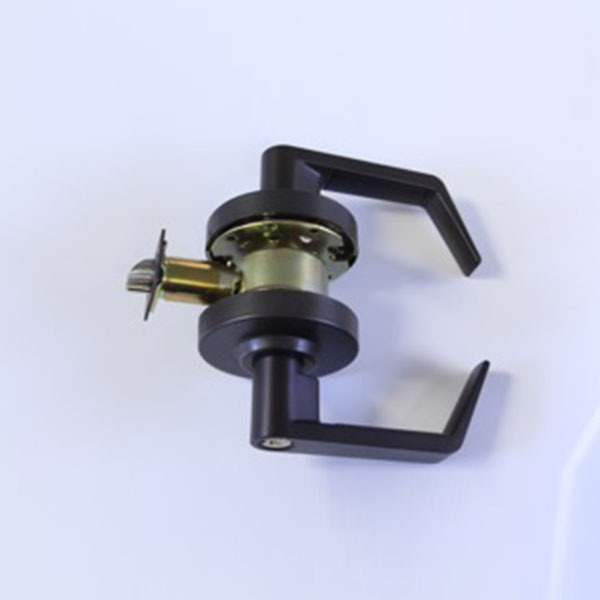 Door Thickness – Fits 1-3/8″ (34.93mm) to 1-3/4″ (44.45mm) doors standard. 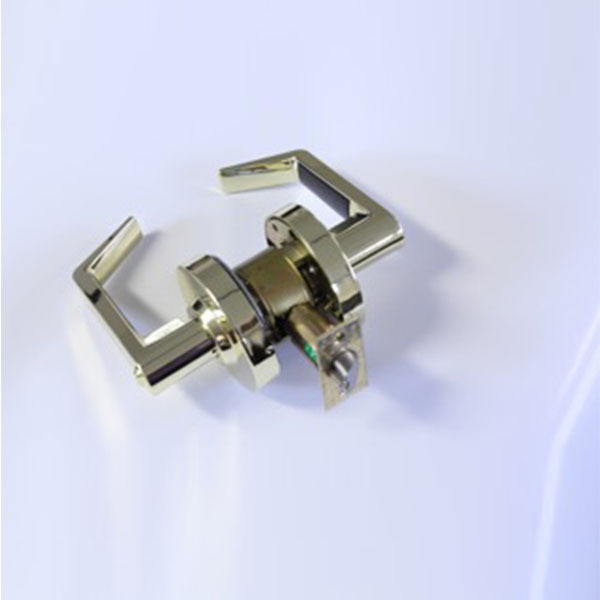 Latch Front – 1-1/8″ x 2-1/4″ for 2-3/4″ (69.85mm) backset. Exposed Trim – RLX Levers are pressure cast zinc measuring 4-3/4″ (120.65mm) in length. RLX Roses are wrought brass 3-11/32″ (84.8mm) diameter. Total projection from face of door is 2-17/32″ (64.5mm).